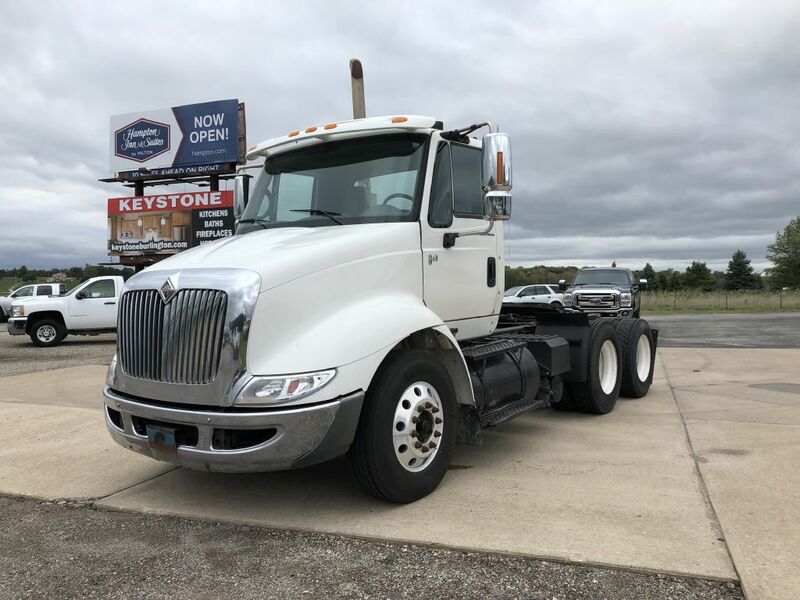 At Footers Auto Sales, we are "Your Heavy Truck Headquarters". 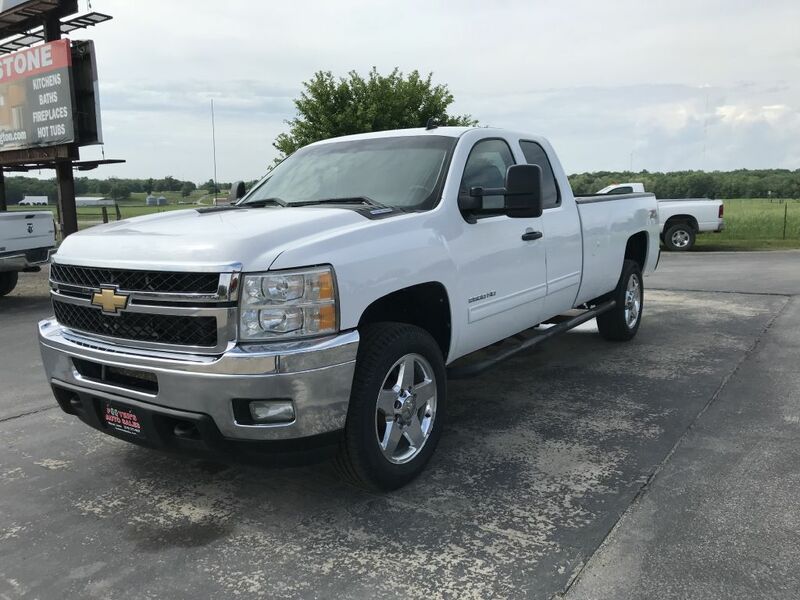 We offer a wide variety of pre-owned, four wheel drive trucks from gas powered half ton trucks, to HEAVY DUTY 3/4 ton and 1 ton diesel trucks. 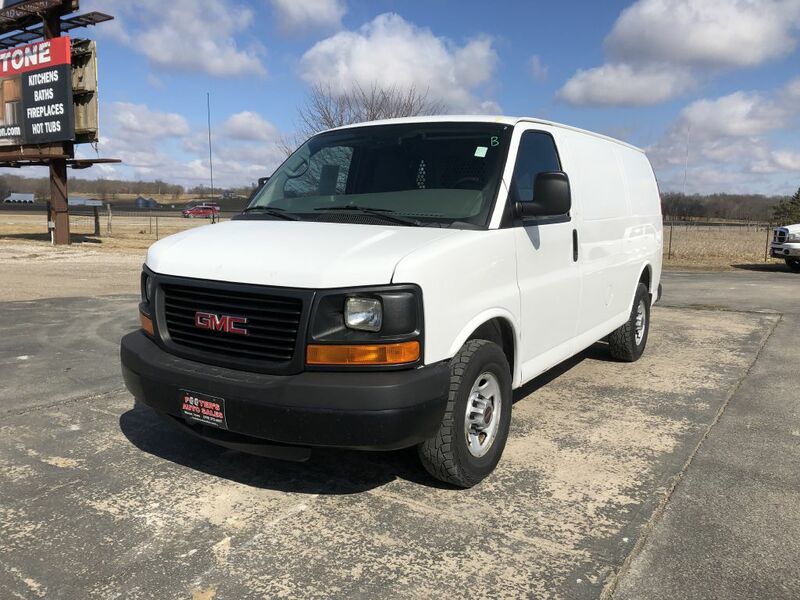 We also have a nice selection of commercial trucks and vans to choose from. 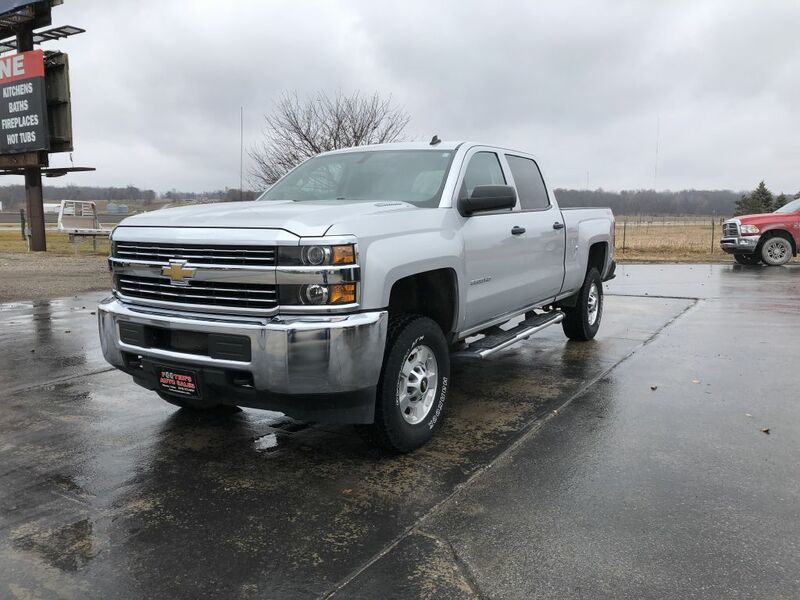 Footers Auto Sales, Used truck dealer serving Iowa, Illinois and Missouri since 1994.